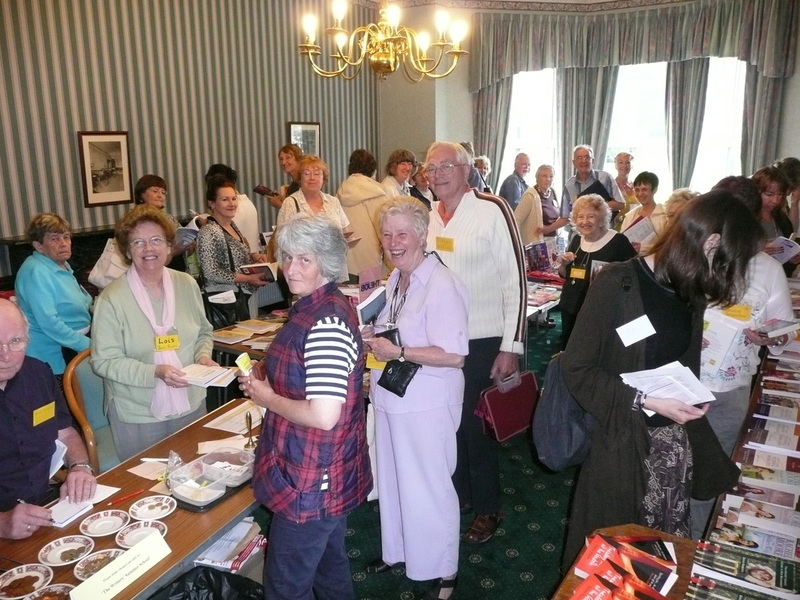 The Swanwick Book Room is available for all Swanwick delegates, speakers and tutors to sell their books. We also sell Swanwick merchandise to remind you of your week immersed in the joy of writing! Swanwick takes a small percentage to contribute to the school running costs. Please bring books to sell or support your fellow Swanwickers by visiting the book room to buy books – most authors at Swanwick will be happy to sign them for you. A signed book makes a great present for friends and family – or just for yourself! If you are a member/tutor attending the School and would like to sell your books in the Book Room, please fill in the form below and bring it to the Summer School along with your books.